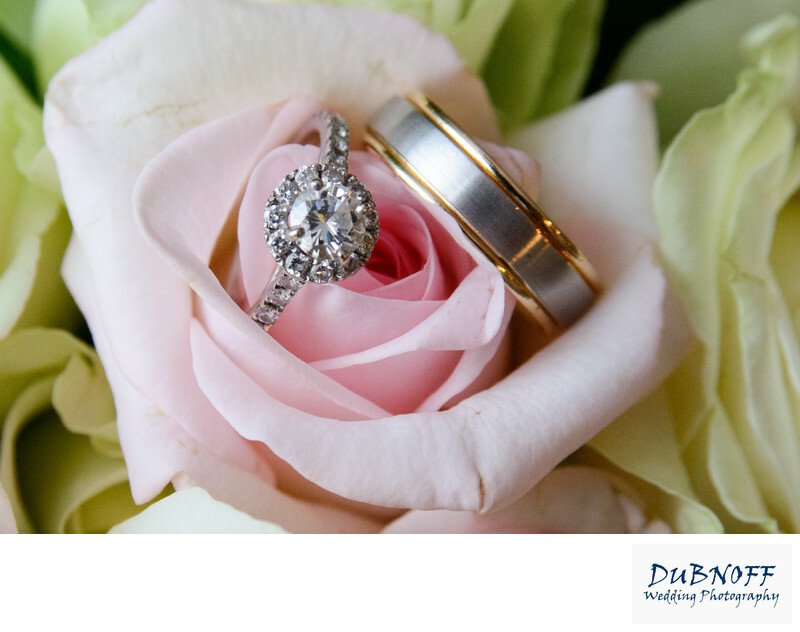 We try to get some sort of image with the bride and grooms rings at each wedding shoot. Some of our couples book smaller packages so it is not always possible, but we always ask our clients. I love shots like the one above. Very sharp image of their rings and a nice way to open a wedding album. San Francisco city hall wedding photography at it's best!